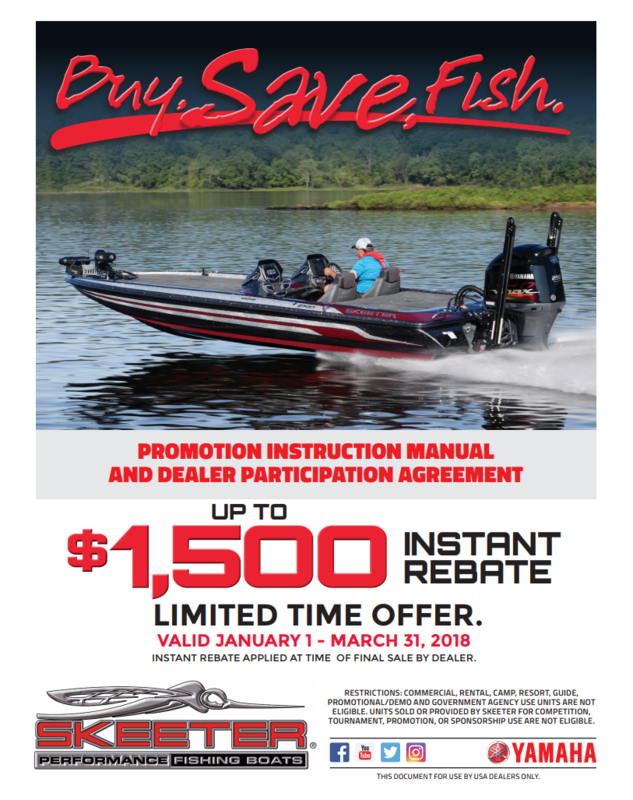 Shop our OEM Promotions discounts & specials from trusted manufacturers including Skeeter Boats, Yamaha Outboards, Bennington Pontoons, Xpress and Hurricane Boats. Our dealership is located in Waco, TX and serves Houston, Dallas, Austin,Central TX and Nationwide. 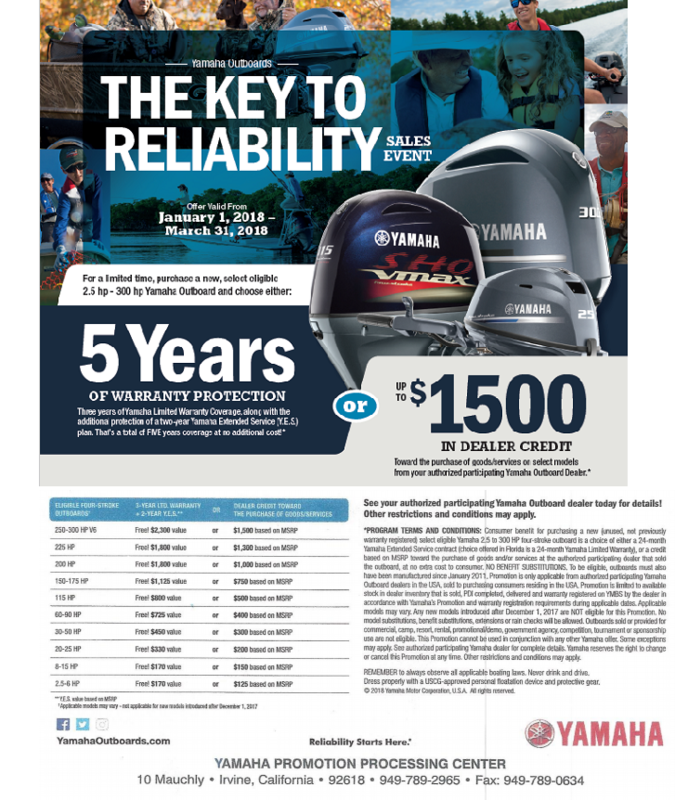 Give us a call for more information 254-772-9582.